YouTube is pretty addictive. It’s saturated with fantastic content and loads of visual information- from funny clips to movie trailers, music videos, people posting their best life moments, How-to tutorials, and so much more. Sadly, accessing all this information offline is impossible. This means that if you need to watch anything while away from the internet, you’ll need to know how to save a YouTube video to Mac, PC, iPhone or Android. Apparently, many Mac users are desperate to discover how they easily save YouTube video to Mac to watch at a later time. If you’re one of the Mac users looking for top methods of saving your favorite clips from YouTube, read on to get 7 top ways on how to save a YouTube video to Mac for viewing at your free time. There might be multiple ways to save YouTube videos on Mac, but the highly recommended method is to use iTube Studio YouTube Downloader for Mac. This YouTube Downloader for Mac is hands-down the most easy-to-use YouTube Video Downloader out there. Not only does it function as a YouTube downloader for Mac (High Sierra included), but also as a video converter! You can easily save YouTube video to Mac (macOS High Sierra, Sierra, EL Capitan, Yosemite, Mavericks, Mountain Lion, Lion and Snow Leopard) or save YouTube videos to computer PC, and virtually convert to any video or audio formats you want. Below is step by step guide on how to save YouTube video to Mac. 3X faster to save videos from YouTube and 10,000+ more sites to Mac or Windows PC. One click download Ultra HD, 4K, 2016P, 1080P, 720P, etc. videos with original quality maintained. 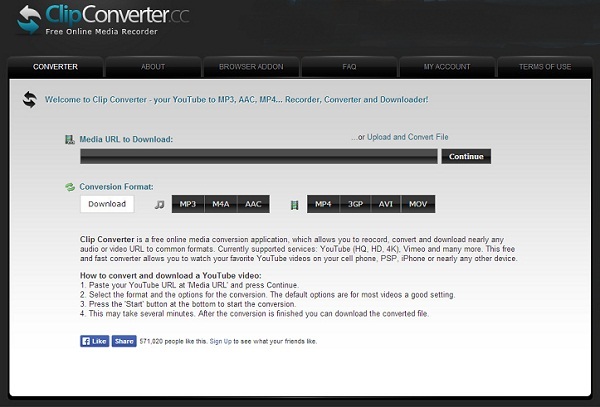 Convert downloaded YouTube videos to MOV, AVi, MP4, WMV, and any other formats. Optimze preset for iOS devices, Android devices and media players. Play downloaded YouTube videos with its inbuilt media player. 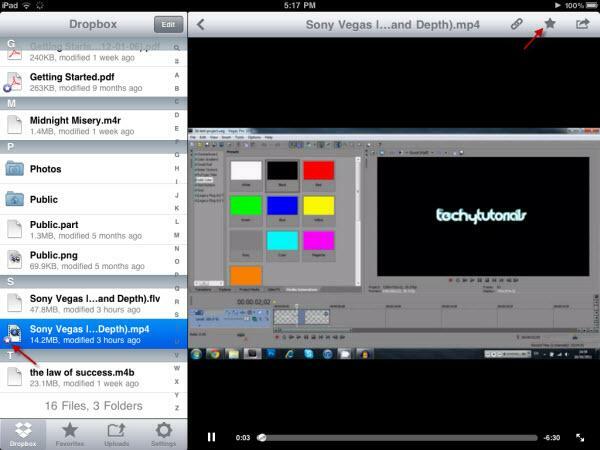 Transfer downloaded YouTube video to mobile devices to enjoy anytime. Private Mode to fully protect your video downloading information with a password. Firstly, you should first save this YouTube downloader and install on your Mac computer. After this process, a "Download" button will be integrated into your web browser(s) so you can save YouTube video quickly and easily. Next go to YouTube and open the video you want to save to your computer. When the "Download" button appears at the top left corner of the video. 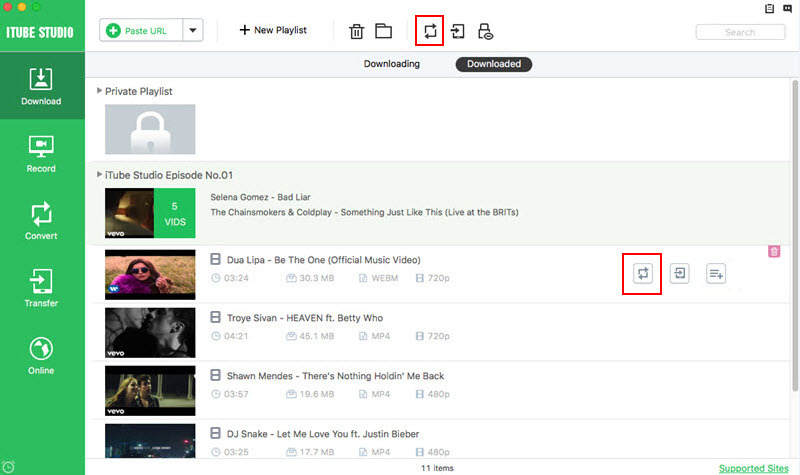 Click it to add YouTube videos to the downloading queue of iTube Studio. There are 2 other ways to save YouTube videos to Mac: 1. Copy and Paste URL to detect and save YouTube video from URL. 2. Drag and drop the URL icon to the interface of iTube Studio. You can input as much as 1000 URL links to download all the YouTube videos together. If you want to watch YouTube video offline on another computer without the compatible media player, or mobile devices, you might need to save YouTube videos to a format like MP4 which is widely supported by computer and devices. To convert the saved YouTube videos, go to "Downloaded" tab, and click the "Add to Convert List" icon on the right of a video. Click the “Downloaded” button located on the left side of the software’s interface to access the imported and downloaded videos. Click the “Convert” button to access the output format choosing window and then select your preferred iPhone audio or video format. 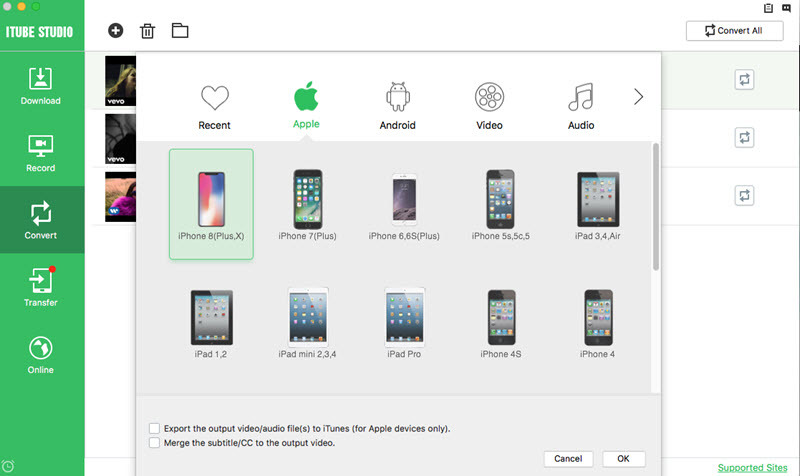 Alternatively, use the provided presets for Apple devices by selecting your iPhone and the downloaded video will be directly converted to iPhone compatible format. Another major benefit of downloading YouTube videos is that you are no longer restricted to watching them on your computer. By saving YouTube videos, you can watch them on any other device. This includes your TV, iPhone, iPod, iPad, etc. The convenience of watching your favorite YouTube videos on other devices is really great and opens you up to a new way to watch YouTube videos. 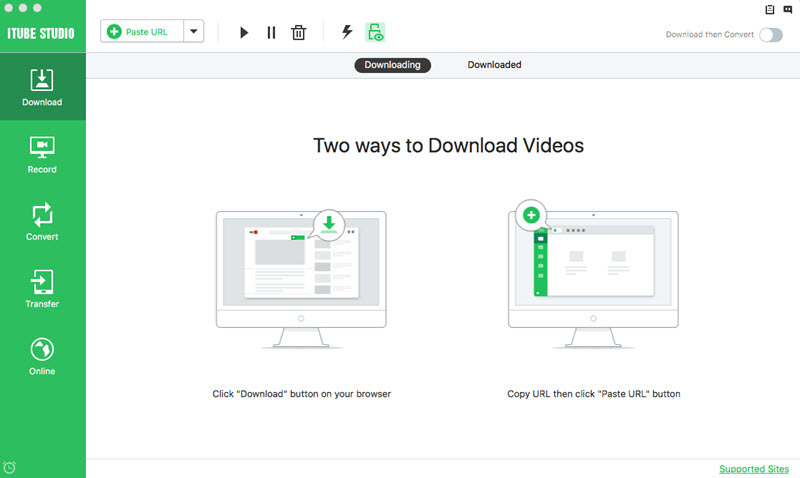 iTube Studio puts a smart download button on every video website. It neatly integrates into your favorite browsers: Firefox, Chrome and Safari. It's extremely easy and convenient! iTube Studio works not only with YouTube, but also with more than a hundred other video sites, ensuring that you don't need any other software for your video downloading needs. And it effortly helps you to save video from YouTube and other sites on macOS High Sierra, Sierra, EL Capitan, Yosemite, Mavericks, 10.8 Mountain Lion, 10.7 Lion, and 10.6 Snow Leopard. Get a free trial today. Another excellent method involves using your Safari browser to save videos from YouTube locally. 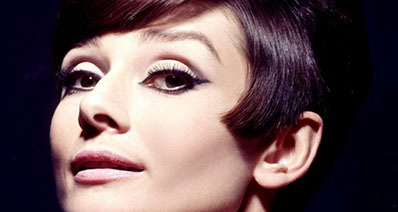 But note that this approach demands time and patience. Step 1)- Check Preferences. Advanced. Show develops Menu in Menubar. Step 2)- Open the web inspector's resources tab. Step 3)- Check for the video resource. Its name is video playback on YouTube. If it fails to show up, just reload the page. Step 4)- Double-tap the Resource to open. Step 5)- Ultimately focus location bar and press the option-enter to start downloading the video. Step 1)- Menubar and click Tools. Step 2)- Go to Add-ons and search DownloadHelper plug-in, install it. Step 3)- Restart your browser to download the video. Step 1)- On the menubar, click "Window" option. Step 2)- Go to Chrome Web Store and on the search bar, enter the words "Ultimate YouTube Downloader". Step 3)- After a few moments, the download and installation will be over. And you can now start downloading your favorite videos. Step 4)- Open the YouTube video you'd like to save on your Mac for offline watching. A Download button will pop up right below this video, and a single click of the button starts the download process. As we mentioned earlier, you are also allowed to select your preferred video quality as well as format. 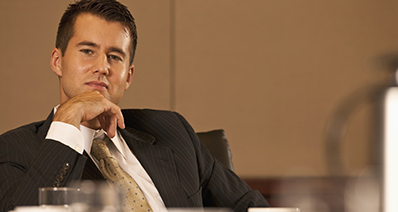 Top Formats available include FLV and MP4. These are several qualities to pick from namely240p, 360p, 480p, and the 720p HD. Yes, you can also use an online YouTube downloader to successfully save your favorite movie trailers, music clips, tutorials, funny videos, etc, from YouTube to your computer Mac. One of the most raved about online YouTube downloader for Mac is the Clip Converter. 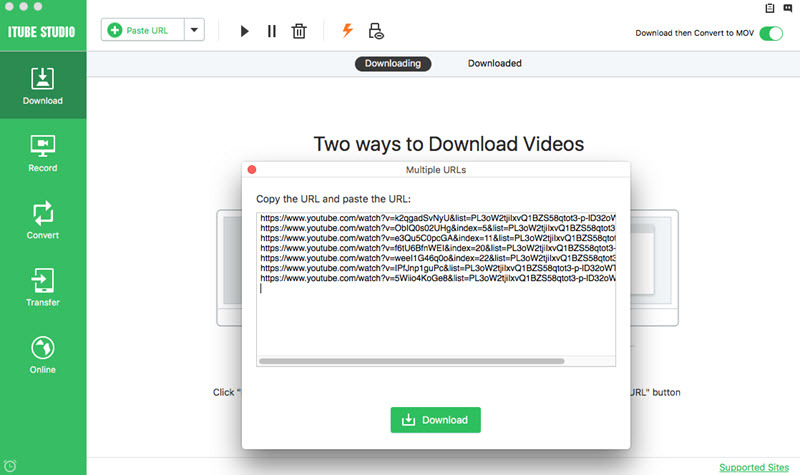 As a free online YouTube downloader tool, this app lets you download all types of video on your Mac. Additionally, it allows you to choose between various video qualities including HQ, HD, 720p, 1080p, and 4K UHD video files. And don't forget that the free app also works as a simple video converter that successfully converts the videos you have downloaded into formats such as 3GP, AVI, MOV, and MP4 and audio formats such as MP3, AAC, and M4A. Step 1)- After you have copied the URL of the video you’d like to save, head to the website clipconverter to access this online app. Step 2)- Next, paste your video URL in the field box provided, select your video output format, and click "Continue". Step 3)- After some moments, the app will show you up to 5 video quality options. Again, choose your preferred format and click the "Start" button. Step 4)- After some loading time (where the video is converted to the format you picked), you'll be presented with "Download" button. Click on this button and the download process will begin instantly. Now you can enjoy watching your favorite YouTube videos offline! Searching for the simplest tool that lets you download all the YouTube videos,this is the best tool you’ll ever find. For the most part, this strategy works for YouTube. As per this strategy, you only need to include the word "Kiss" before "YouTube" in the video URL to make it "KissYoutube". That’s all. Continue by clicking the Download by URL button and your video will start downloading instantly! Step 1)- First things first: Download the program on your Mac and then install it. Step 2)- After installing, restart your browser and access the YouTube video you'd like to download. Step 3)- Immediately you start playing the video, the RealPlayer Downloader icon appears at the top of your browser prompting you to download the clip. 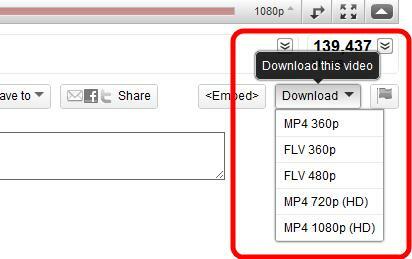 Step 4)- Click on the icon and then select the (Download This Video option. The download process will start instantly!